The Omaha Entertainment and Arts (OEA) Award for Best Group Show was won by Tim Guthrie’s “Museum of Alternative History” project, which was also his main sabbatical project for the 2017-18 academic year, along with the award-winning film festival run of his film “Missing Piece,” which he discussed in his TEDx Omaha talk last fall. Tim McGuthrie, MFA, is a professor of journalism, media and computing. The installation opened at the end of May 2018 and ran through September at the Kaneko in downtown Omaha. 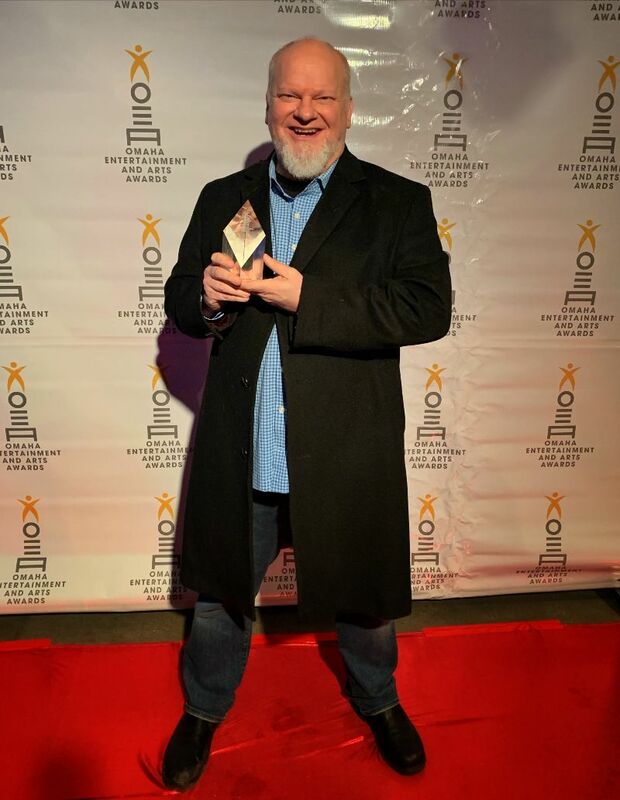 This is the eighth OEA Award for Tim Guthrie. You can visit the website and see some of the work here.